Mothers of the Bride and Groom, if you’re shopping for a dress that will make you feel beautiful in your own skin, then look no further. Below are the three top-selling dresses of the week for CM Couture. CM Couture’s Style 1209 is a beautiful, long, evening gown made of soft, silky satin with a hand-beaded lace overlay. CM Couture’s Style 1008 has become quite popular since the introduction of its new colour, Midnight Blue. This elegant, long, evening gown is made of lace with hand beaded detail throughout. CM Couture’s Style 1227 has definitely been the top-selling dress this season! 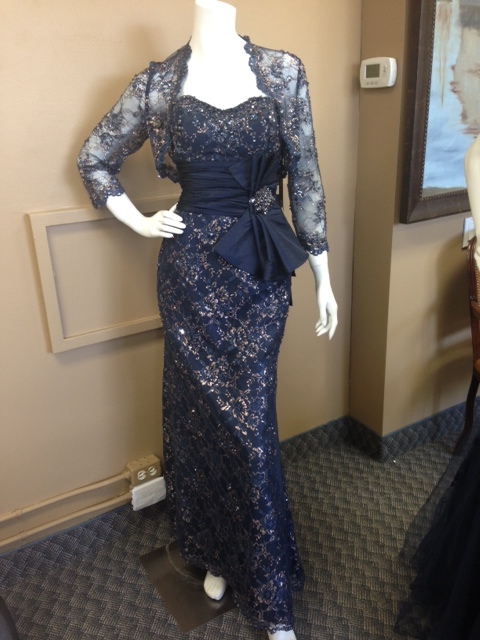 This long, evening gown is part of our novelty exclusive lace collection. It has hand-beaded detail throughout the entire gown with hand-cut applique bordering the entire neckline, front and back. For more information on authorized CM Couture retailers that carry the dresses mentioned above, please email us at od@cmcouture.com.